Centrifugal process pumps from Sujal Engineering are well known for their unmatched performance that goes unaltered for years. 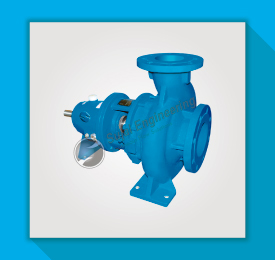 We manufactured prominent centrifugal process pumps that includes end-suction and back-pullout type centrifugal pump. 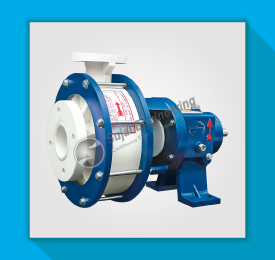 Sujal Engineering is a leading manufacturer of SCPP Series – Known as Centrifugal Process Pump. 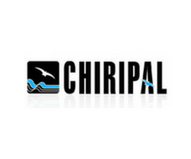 We have a large experience in various pumps especially in the filter process pumps which is also called air diaphragm pumps. Filter press pump is also called the heart of the entire filter press system. Our filter press pump sludge from the bottom of the sludge holding tank into the filter press. 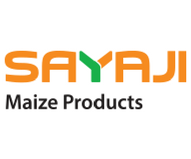 It is mostly use in handling the slurry which is about the consistency of a material. 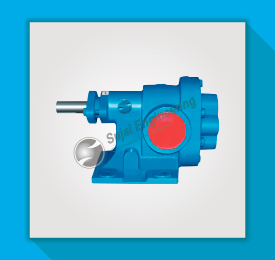 Sujal Engineering is a leading manufacturer of SFP Series – Known as Filter Press Pump or Side Suction Centrifugal Pump. 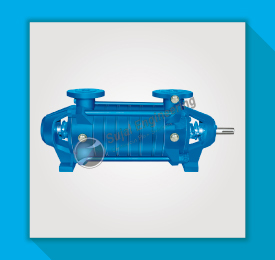 Sujal Engineers are one of the prominent manufacturers of Air Cooled Pump. 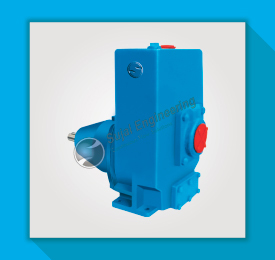 We specially designed air cooled pump for the high-temperature applications. It is cost effective, heat transfer pump that features a shaft mounted a fan to provide air flow over the cooling fans of the pump. 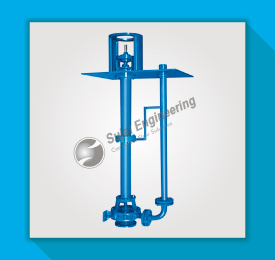 Sujal Engineering is a leading manufacturer of Air Cooled Pump also known as Thermal Hot Oil or Water Cooled Pump. Sujal Engineering has been established in 2009 by Mr. Rasik Patel and has emerged as leader in creating total pumping solutions for Ceramic Industries, Sugar Plants, Food Industries, Automobile Industries, Textile Industries, Paper Mills and many more industries and application. 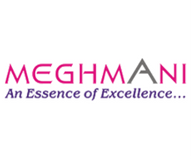 We have sound infrastructures with all modern facilities and all the basics to meet the requirement of the different segments and thus to cater each and every customers. 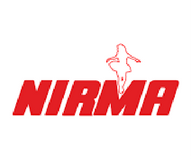 We are recognized for its strong management for the dynamics to meet the changes in the growing and competitive environment. 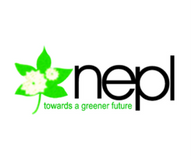 Moreover it is flexible to adapt the policies and frame the regulations as per industry standard. 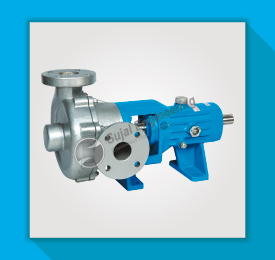 Pumps Manufactured by Sujal Engineering meets our needs as a Ceramic Industries perfectly. 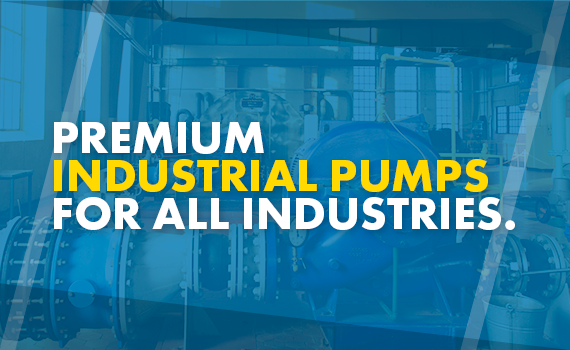 I am extremely pleased with Pumps of Sujal Engineering. 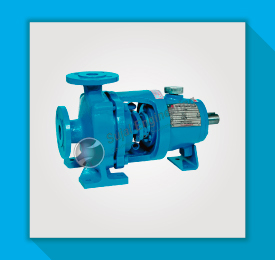 I highly recommended pumps specially for Pharmaceutical industries.